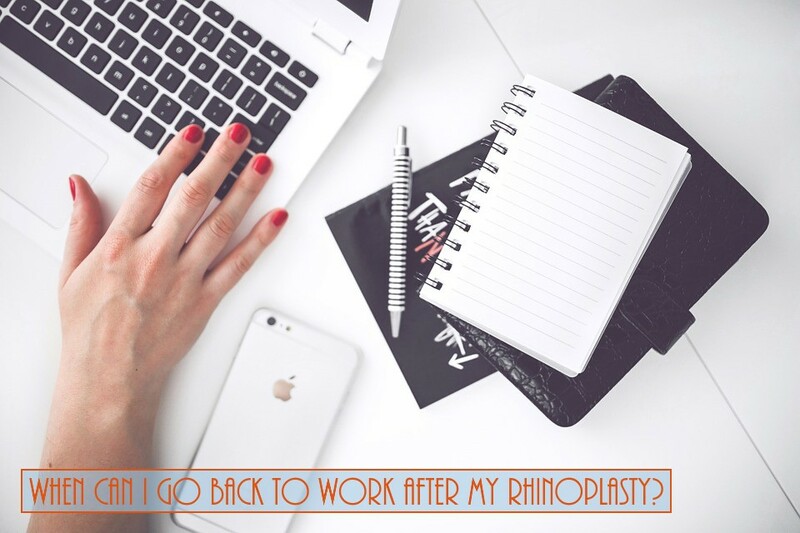 Home > Blog > When Can I Go Back To Work After My Rhinoplasty? If you have a nonphysical sedentary occupation you can literally return to work after a few days. However, you would be still be bandaged and bruised. Most patients wait till the bandaging is removed to venture out of home. That usually occurs no later then one week after surgery. However, even after a week there is residual bruising in many cases. If you do not want your coworkers to see you bruised you might have to hide for as many as 2 weeks after surgery.